In November 2009, Apple introduced a new subtle feature to the iTunes ecosystem. It was called â€œiTunes Previewâ€ and it was a web based preview for iTunes links that users clicked on websites to open music in iTunes. At the time, iTunes Preview only worked for music, but the functionality has now been expanded to Applications. With iTunes Preview, clicking on an iTunes link on a website opens up a new web based iTunes pane within the browser. 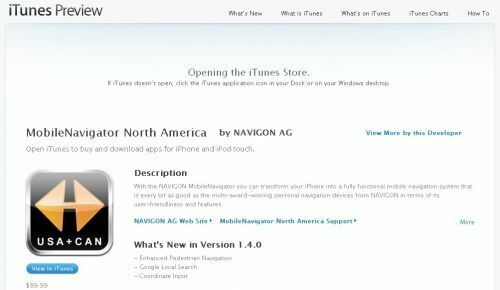 The iTunes pane now provides information such as descriptions, change logs, screen shots and reviews for applications. In short, iTunes Preview now supports both music with 30-second previews and iPhone/iPod Touch Apps. 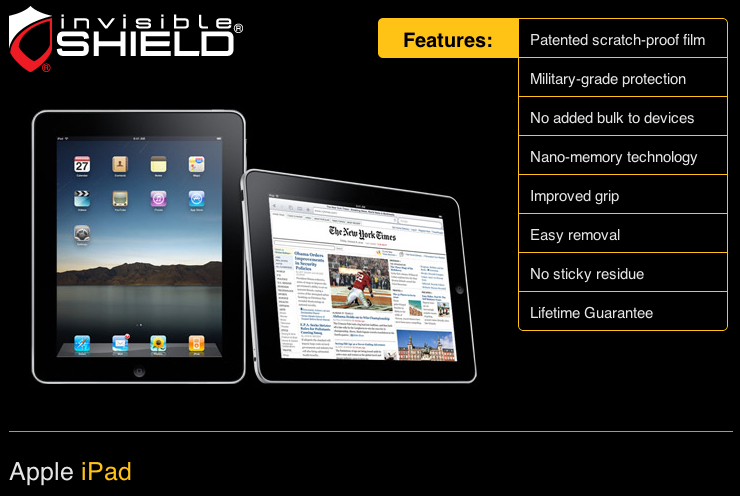 Get 20% OFF iPad ZAGG invisibleSHIELD Pre-Order!